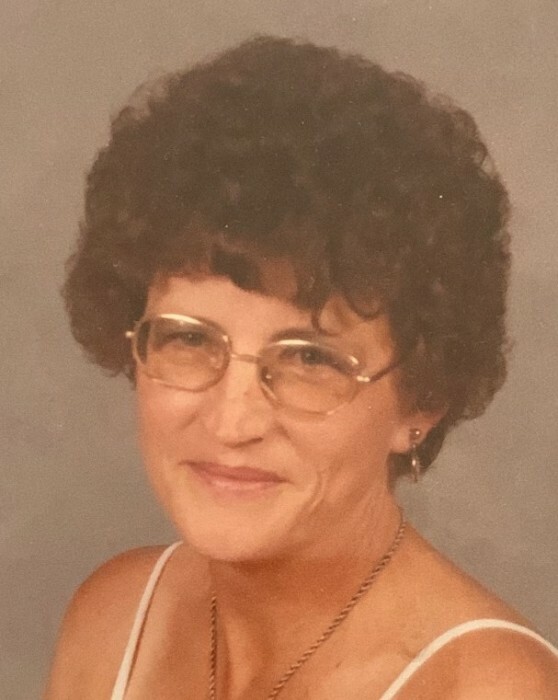 Mary Belle (Plants) Black, 80, of Byesville passed away November 21, 2018 in Greenwood Florida. She was born February 12, 1938 and was the daughter of the late Shuman and Geneva (Shavers) Plants. Mary was a graduate of Newcomerstown High School, and Lutheran by faith. She was a life member of Byesville VFW #3760 Ladies Aux., an avid reader and enjoyed working crossword puzzles. Mary was a devoted wife that worked side by side with her husband Harold, in their many successful businesses. In addition to her parents she was preceded in death by her husband Harold Black whom she married November 14, 1959 and passed away March 12, 2018; two sisters, Ruth Ann Shadbolt and Opal Jean Zigle; two brothers, Larry and Floyd Plants; one granddaughter Mary Perfecta Black. She is survived by three sons, Scot (Cristina) Black of Greenwood, FL, Stacy (Belinda) Black of Valparaiso, IN, and Adam (Melissa) Black of Cambridge; one daughter Sherry (John) White of Durham, N.C.; one sister Cheryl Plants of Florida; eight grandchildren, Chris Black, David (Taylor) Black, Samantha (Tony) Tratar, Jason Black, Nathan Black, Adam Black Jr., Drake Black and Brooklyn Black; one great grandson Tristan Tochell; several nieces and nephews. Memorial visitation will be Monday (April 1, 2019) from 6-8 p.m. at Black-Epperson Funeral Home, Byesville where services will be 1:00 p.m. Tuesday (April 2, 2019) in Greenwood Cemetery with Steve Mehaffey officiating.